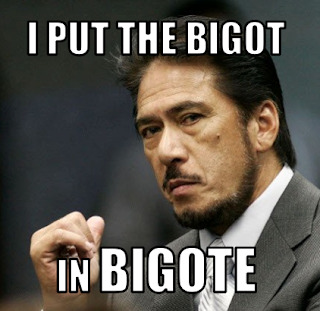 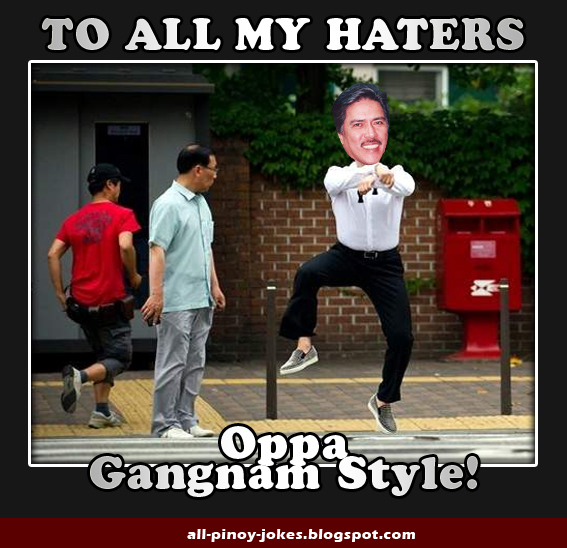 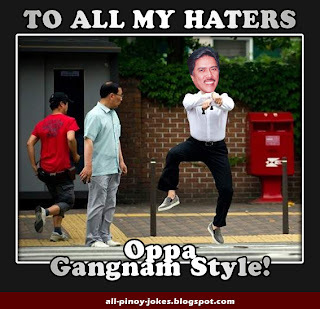 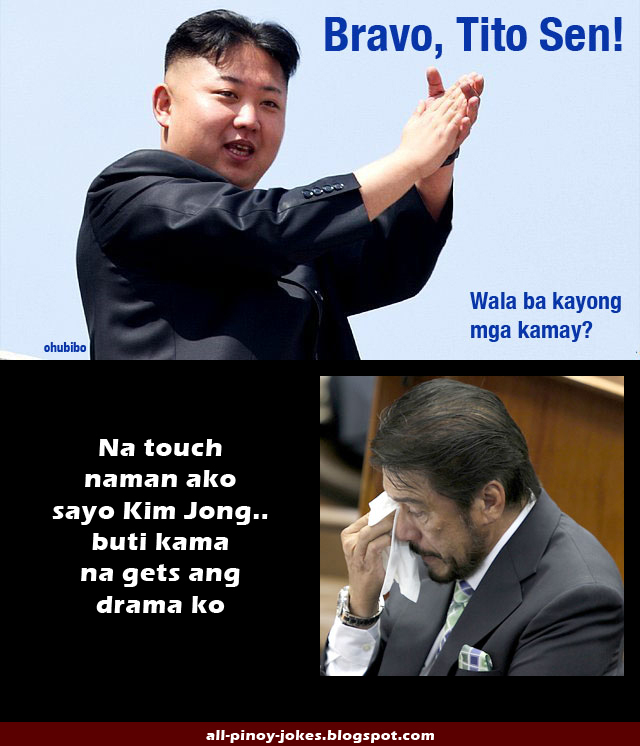 The most hated and controversial politician today is no other than Senator Tito Sotto. 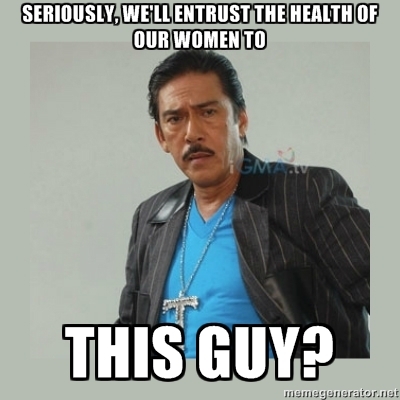 Sotto is known for his an all-day activist against RH Bill, which he's getting a lot of attention and publicity. 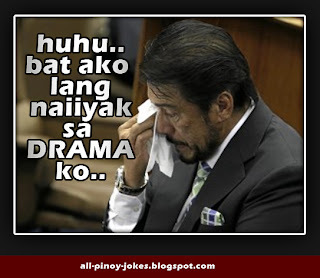 Recently he got busted because of his Dramatic Story he unfolded to his Anti RH Bill campaign. 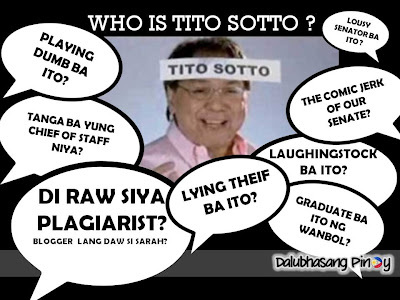 The Story that has been delivered was just a ripped off from another blog which he's been accused of Plagiarism and of course he denied at first and then never felt guilty about it. 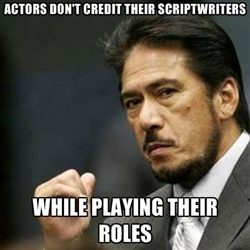 Since Tito Sotto loves reading Blog, I hope he's reading this too. 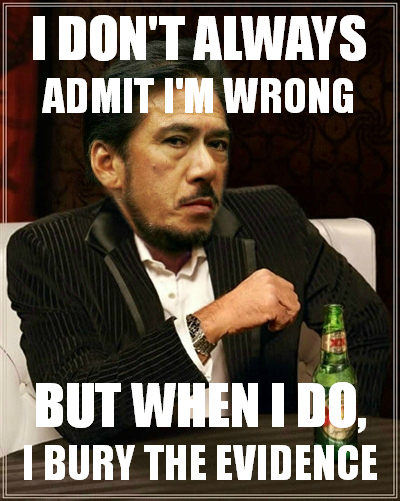 I want him to know,... good luck with your lies and making your supporters an idiot. 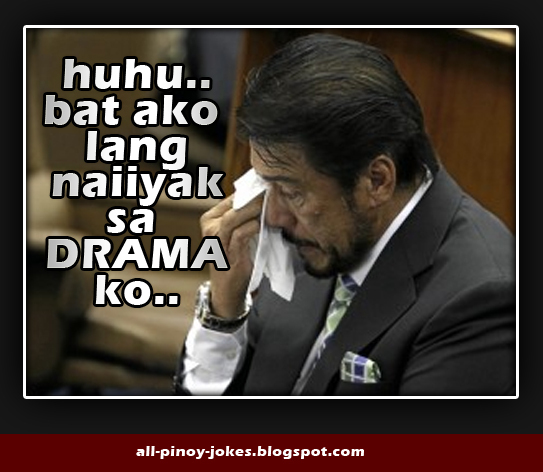 Hope your campaign with Anti RH Bill will continue to be just another folk tale story like you used to tell. 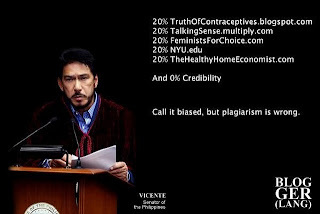 Plagiarize Speech, not too obvious though! 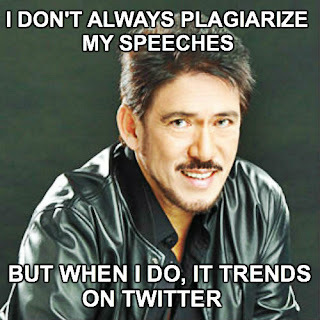 instead of attacking the messenger, kindly comment first on the content of the speech. so what's the content of the speech, can you explain?